Christmas is my absolute favorite time of the year. Mostly for the decorations and festivities but I also really love having our annual Christmas Party. 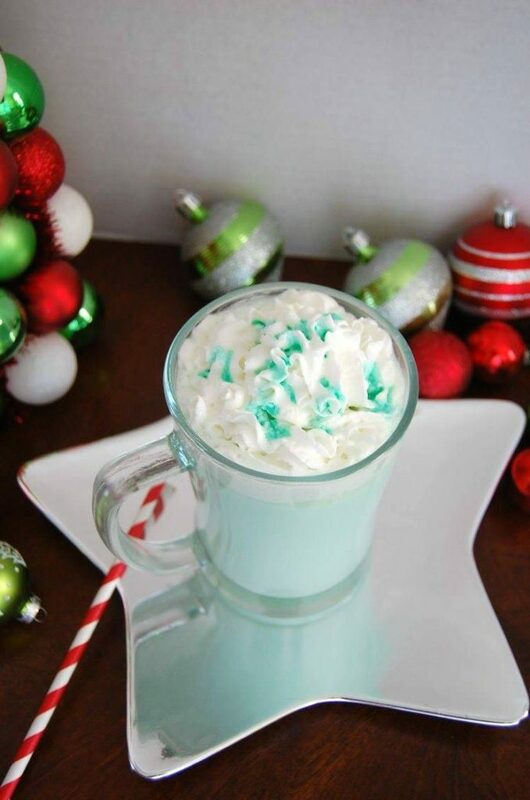 I’m always looking for new ideas for Christmas themed drink ideas. 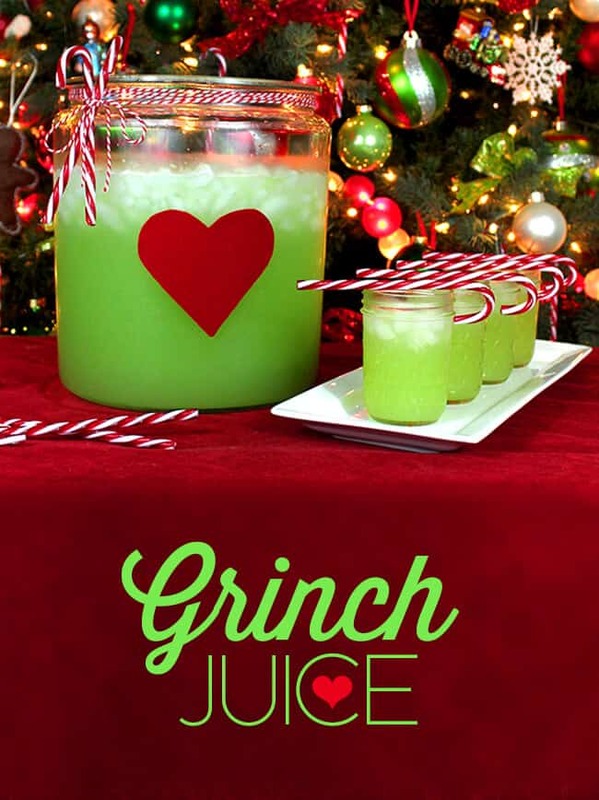 Here is a list of awesome Christmas themed adult beverages for you to try at your Christmas party too! 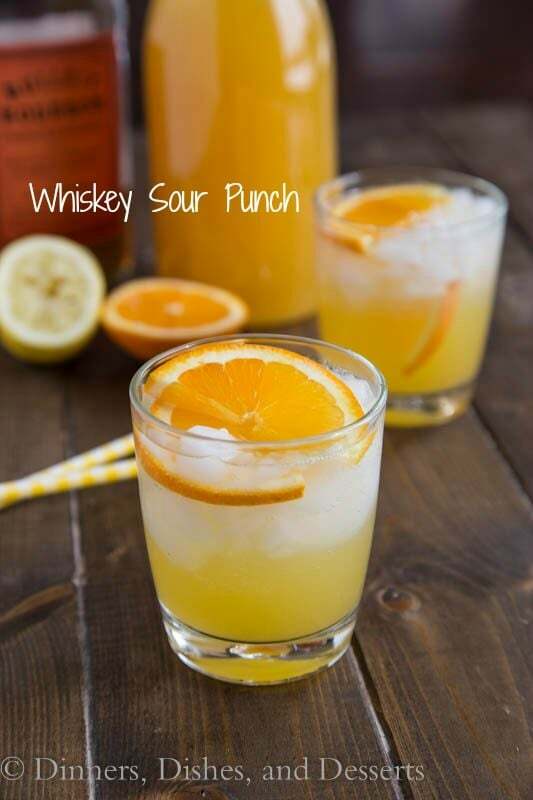 This recipe doesn’t include alcohol but you can add some whipped vodka or whatever other liquor you wanted. Now it wouldn’t be a Christmas party without a hot chocolate bar! This looks pretty delicious plus the name cracks me up. lol. Now this is just what we need for my Christmas party! What kind of an adult Christmas party would not include some sort of Jello shot?? 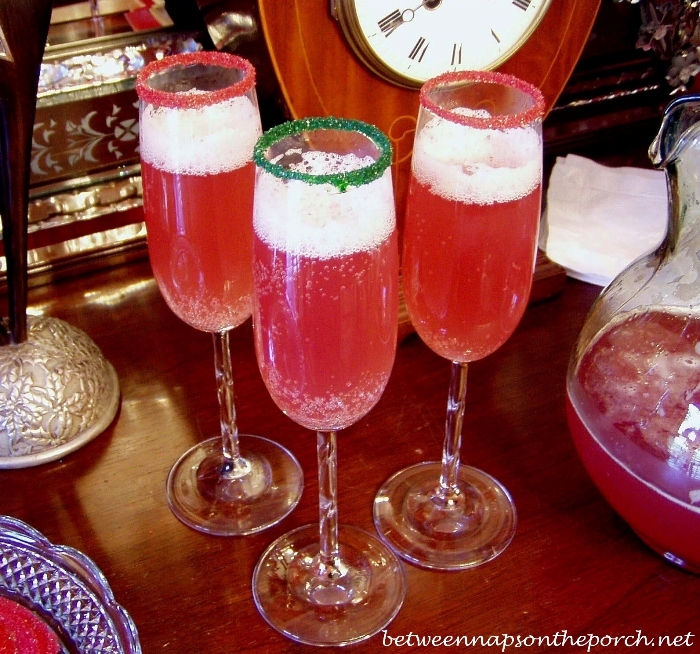 This recipe is non-alcoholic but it wouldn’t be hard to add a little bit of something in there. Ginger Ale and cranberry juice. 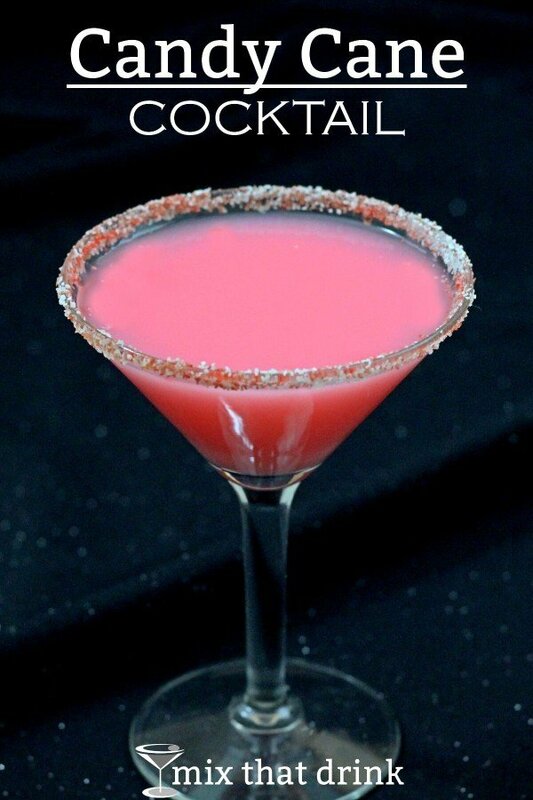 Just add some vodka and it’s an adult beverage! I know several friends of mine would definitely love this! 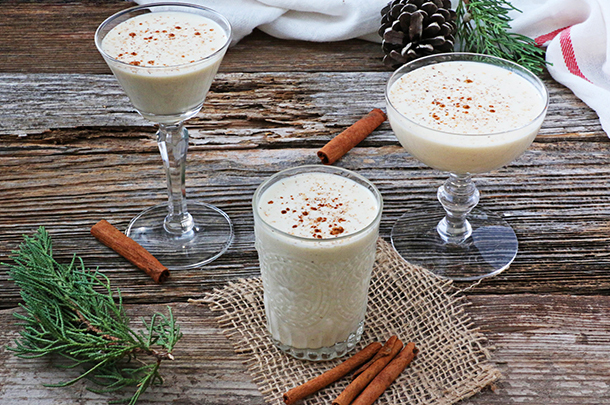 I think eggnog is a Christmas staple. 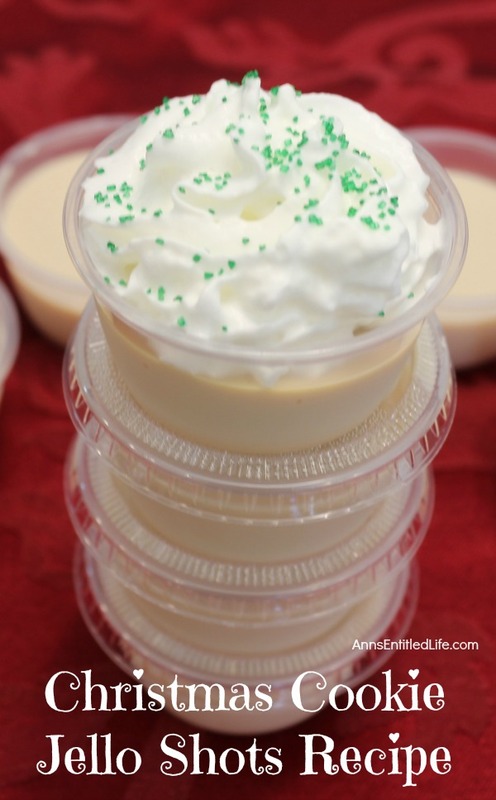 What kind of a party would it be without eggnog?? 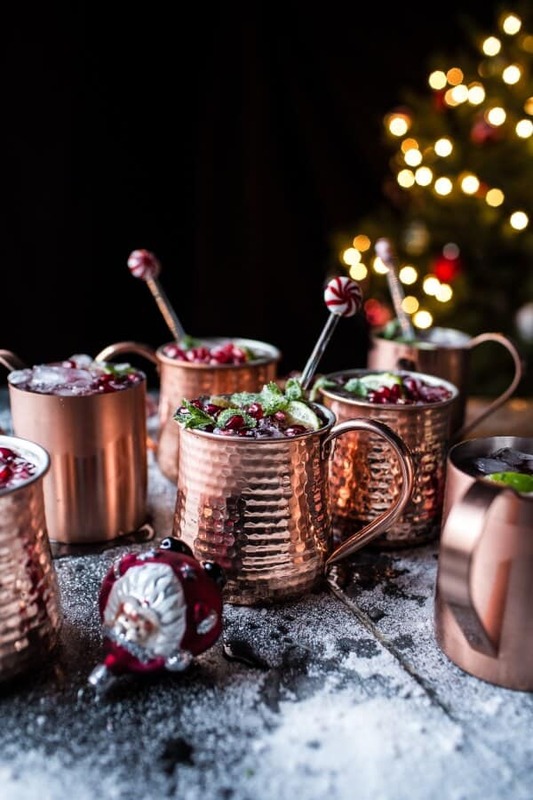 I personally have never had a Moscow mule but it certainly looks & sounds amazing! 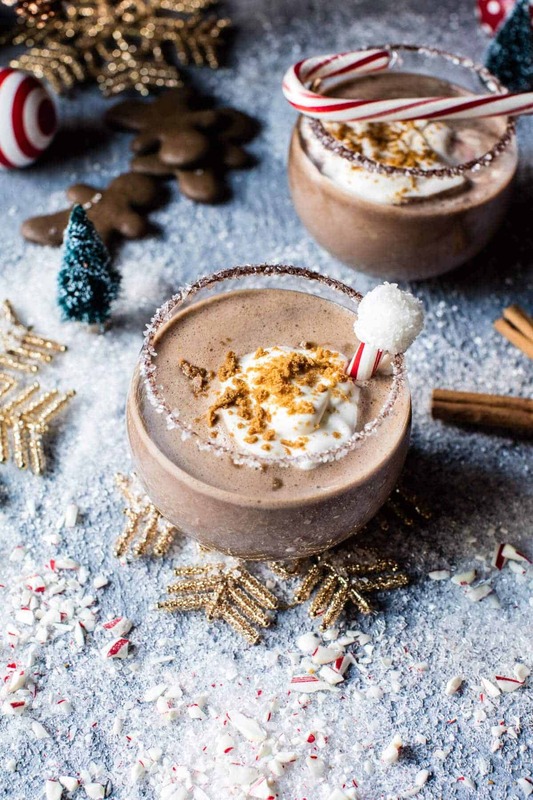 Apple cider is definitely a must around the holidays! Now doesn’t this just look delightful?? Now this looks absolutely mouth watering! 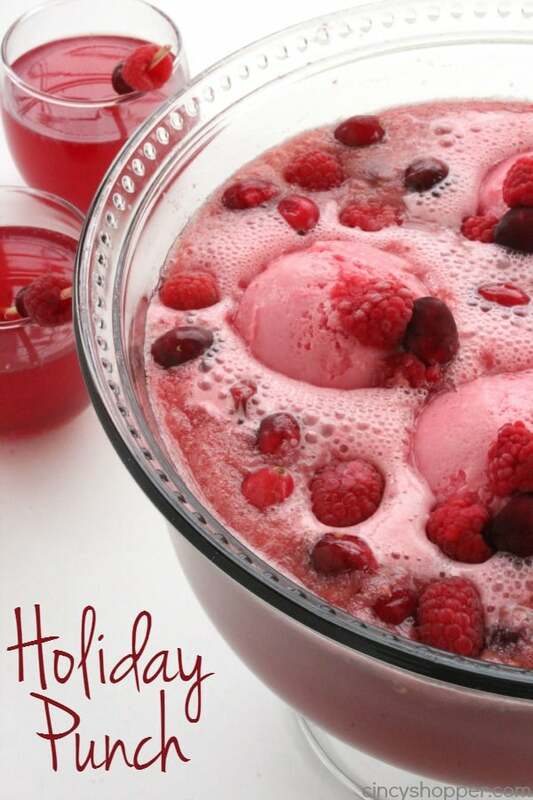 I definitely think I’ll be serving this at our Christmas party this year! This looks amazing and is incredibly simple! If you enjoy coconut and pineapple juice, you’ll enjoy this adult beverage for sure! This is a slow cooker recipe that would be perfect for a large group of people! 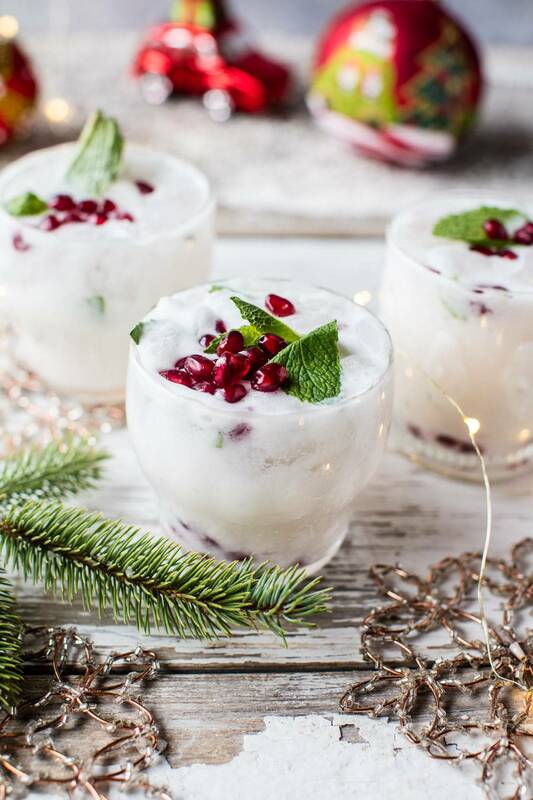 This beverage will definitely wow your guests! 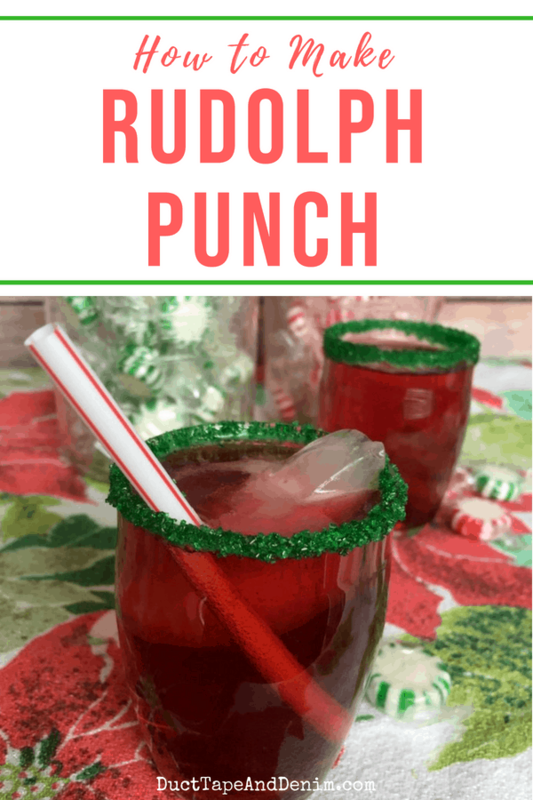 What a fun and fizzy punch for your Christmas party! 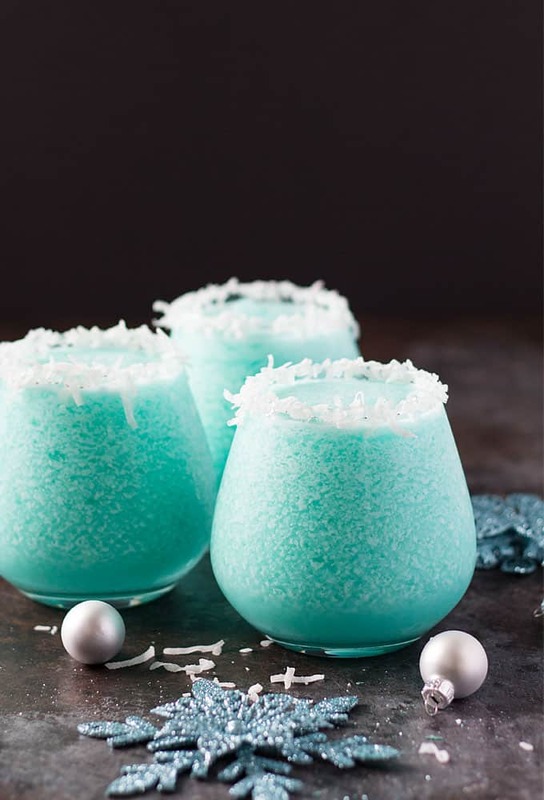 This is a sweet cocktail that will make you feel like you’re drinking an almond joy!